After Flappy Bird was pulled from the App Store many developers started to build clones of the addictive iOS game. The purpose of building the clones, which quickly filled up the App Store’s top charts, was to try and ride the success of the original game. The latest game to be repetitively cloned is “2048,” which is actually a clone of a clone of a clone. The original game being cloned is “Threes!” by Sirvo LLC, a tiny puzzle game that grows on you. 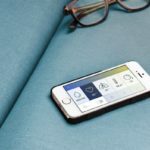 The web version was then cloned into an iOS app by multiple developers and these apps are now filling the App Store’s Top Charts. 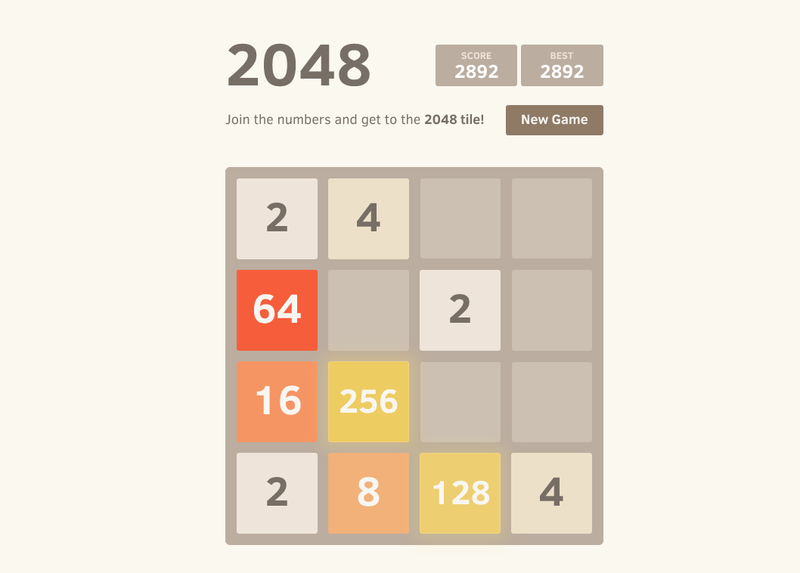 Italian developer Gabriele Cirulli, who is 19-years old, released yet another “2048” clone. Cirulli took the existing web app and added animations to make it easier on the eyes when playing the game. However, Cirulli didn’t try to generate revenue from his game, telling The Wall St. Journal that he “didn’t consider it his own work” (though an earlier version allowed for donations). The article sets up Cirulli as something of an inheritor to the “Flappy Bird” throne, as he speaks of the guilt he feels when people complain of wasting time on his game. The Italian developer has posted his code on GitHub where it remains accessible to anyone. Currently, there are over 24 clones of “2048” on the App Store, with that number set to increase over the next several days. All of the clones that have appeared in the iOS App Store and even the Google Play Store have started to raise some question among the developer community. For example, should Apple and Google allow clones to be ranked higher than the original game?